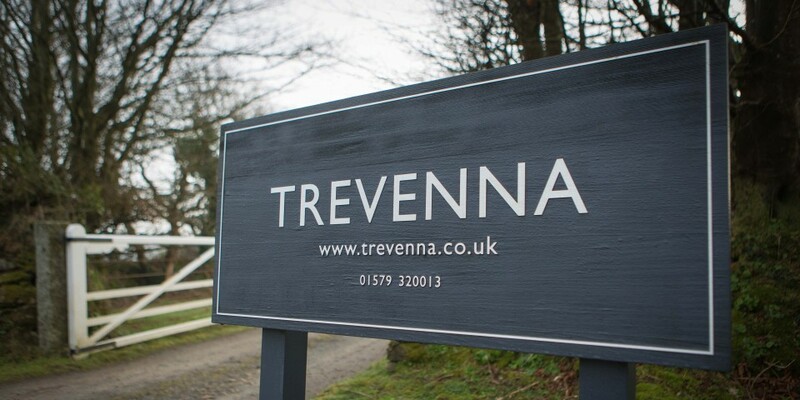 "Our private location for our family celebration"
We look forward to welcoming you to Trevenna as a Wedding Guest. To ensure you can find us, have somewhere to stay and know what to do on the day of the wedding, we have provided some general information below. All our lovely Barns and Farm House Rooms at Trevenna are pre-booked by your Wedding Couple. Each room is then allocated to specific guests by your Wedding Couple. We therefore do not take direct bookings from Wedding Guests. Wedding Couples provide us with details of their room allocations approx 4 week before their wedding. Please contact your Wedding Couple in the first instance if you are unsure as to whether you have been allocated a room at Trevenna. 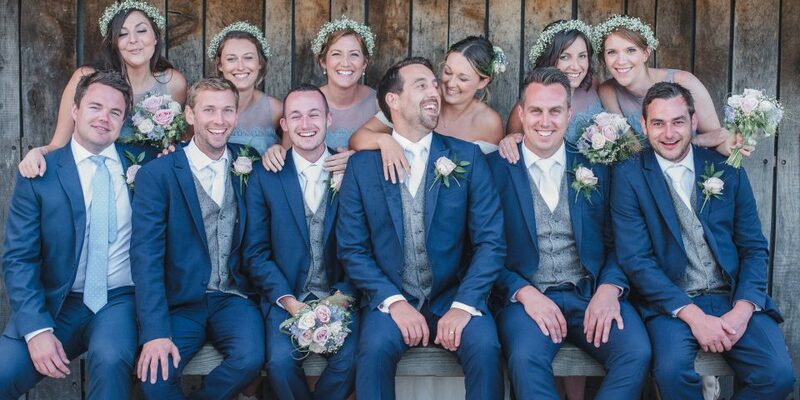 Please also contact your Wedding Couple if you need to confirm which Barn or Farm House Room has been reserved for you as we will not have these details to hand until approx 4 week before their wedding. 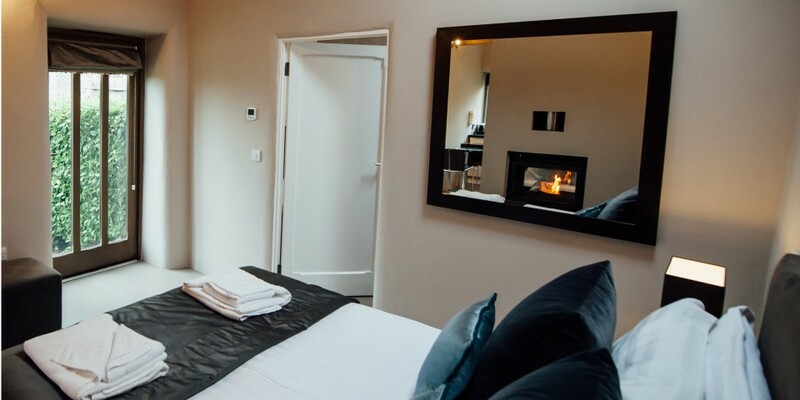 Please feel free to contact Trevenna direct should you have any general queries about your stay at Trevenna on 01579 320013 and we will do our best to help. The barns are all unique in their style and layout. 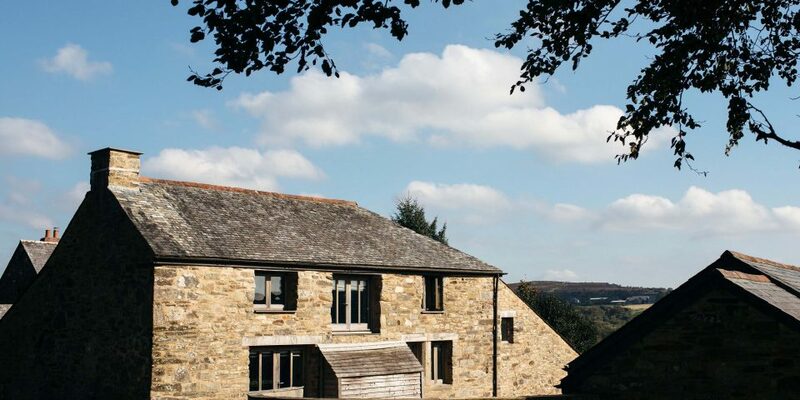 If you would like to have more information on the individual barn or room that has been allocated to you please do take a look at our Barns & Rooms pages. All the Barns & Farm House Rooms have hair dryers. We have 3 travel cots. (Please ensure you have reserved a cot with your couple if you need one. We do not provide cot linen, so if you have reserved a cot then please bring your own bedding for your infant. Thank you). All the barns have fresh milk, Tea, Coffee and Sugar so you can relax and enjoy a hot drink in your new surroundings immediately on arrival. Aromatherapy Amenities are supplied in each Bathroom for your use. Check In & Check out . We will usually have another wedding party checking out on the day of your arrival. We really do want to be ready to give you a hearty welcome once you reach us, so please do respect our check in time. Before 4pm the Farm Gate may be closed to allow the site to be prepared for your arrival. If you do arrive earlier, the London Inn in St. Neot village, approx 1.5 miles away should be open. Thank you,… we just want to be ready for you when you reach us with our Hosting Team on hand and your room ready and welcoming. Please do use Our Directions from this website prior to leaving as sometimes a sat nav can take you a scenic along narrow country lanes. 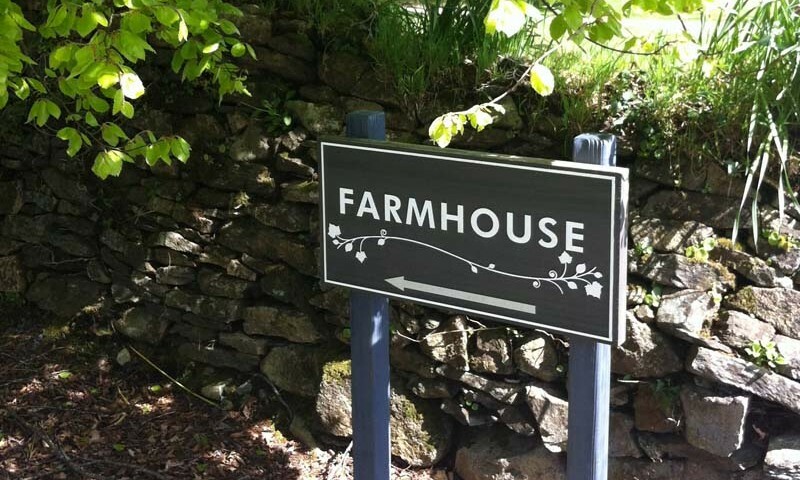 Once you see our sign drive down the lane, through the gate and you will then see the barns in front of you. If you follow the car park sign you can park up and then wander down the path through the Barns towards the Farm House Bar sign. Our onsite signs will guide you! There you will find our team on hand to show you to your room. Check Out time from the Barns and Farm House Rooms is 11am. After 11am, the Farm House Bar will be open for drinks. Keys will need to be handed back to the Farm House and any Bar tabs for additional items during your stay can be settled at this time. Day guests may arrive at Trevenna from 1 hour before the time of the Ceremony. There is a Car Park for guests on the right as you drive down our lane. Park up and follow signs to the Farm House. 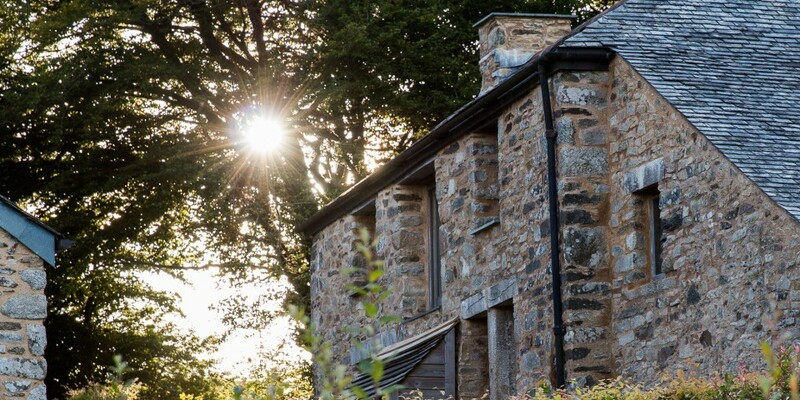 The Farm House Bar will be open, so come on in and join us for Pre-Ceremony drinks with a range of local Ales, draft Lagers and Ciders, Spirits and Wines. Sit outside in the Farm House Garden if the weather is good! 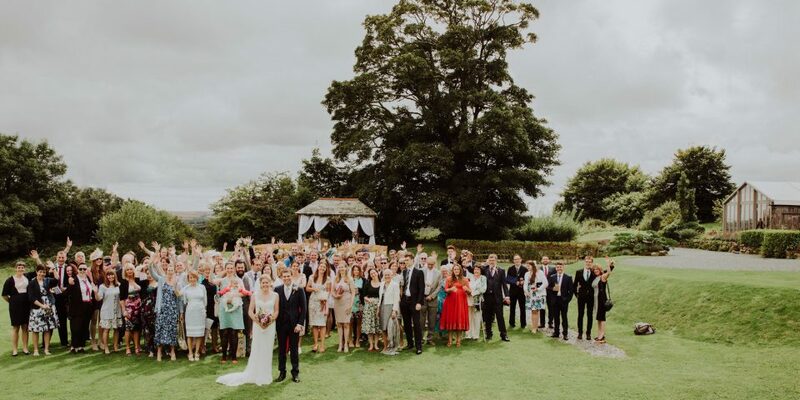 About 5 mins before the start of the Ceremony, your Wedding Host will let everyone know the Registrars and the Bride are ready for the guests to make their way to the ceremony seating either in the Threshing Barn or outside by the Arbour. Please note, for legal reasons, drinks may not be taken to the ceremony seats. Guests attending a wedding at a Church should receive specific instructions from their Wedding Couple about arrival times and getting to Trevenna. Following the Church service and on arrival back at Trevenna, park up in the Car Park and walk down in front of the barns. All guests who are not staying at Trevenna are politely requested to pre-arrange taxis for midnight. Your Wedding Couple are responsible for ensuring all non resident guests have left Trevenna and therefore we recommend using the Taxis listed on our Taxi Page. Trevenna is located in a remote rural landscape and Taxis must be booked at least the weekend before. Guests who are staying in local B&B’s are recommended to take a look at our Local List of Local Places to Stay for some suggestions. Please make sure if you are planning to use a taxi for your return trip that this is pre booked for no later than 12 mid night. Trevenna is located in the heart of Cornwall with so many places, beaches and walks to explore. If there is time, a circular walk to St. Neot Village about 1.5miles away in the valley is a wholesome activity after breakfast and returning before the ceremony. Visit the beautiful medieval St. Neot Church and Doorstep Green, pick up a newspaper in the Village Stores and take a rest in the London Inn before making the return lap to Trevenna. Trevenna is located in the countryside so please ensure Taxis are booked at least the week before you need the lift! 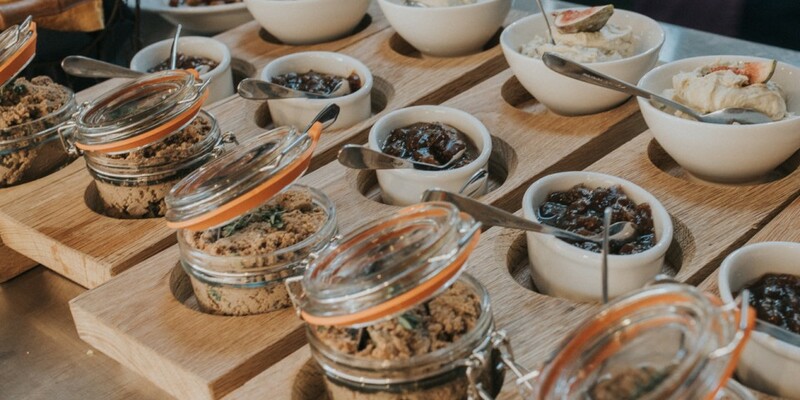 Please contact your Wedding Couple in advance of your stay to let them know of any Dietary Requirements you may have before you arrive @ Trevenna. Your Wedding Couple will then notify Trevenna and alternative foods will be provided if necessary. We have 2 private bars for you to enjoy stocked with local draft Lager, Ales & Ciders, Premium Spirits, Wines and Champagnes. Farm House Bar The cosy Farm House Bar is open from Check In and becomes the centre of attention for the night before Welcome Dinner and Pre-Ceremony drinks. Threshing Barn Bar The Threshing Barn Bar made of walnut and oak creates a focal point for your Celebrations. Both bars accept cash & cards. Bar tabs may be set up by guests for the duration of their stay.